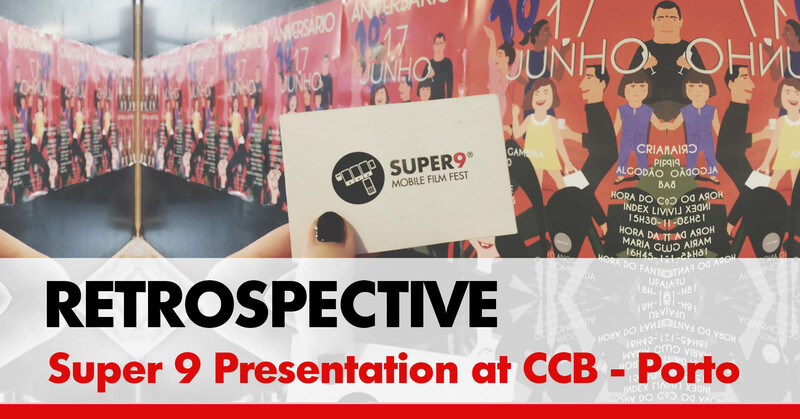 Super 9 will be making a retrospective presentation at Porto, June 17th. The event will take place during the 10th Anniversary of the Centro Comercial Bombarda. During the event we will be showcasing a selection of films from past editions. Place – Centro Comercial Bombarda, rua Miguel Bombarda, nº 23, Porto, Portugal. Workshop : Cinema Mobile Luísa Sequeira e Sama.